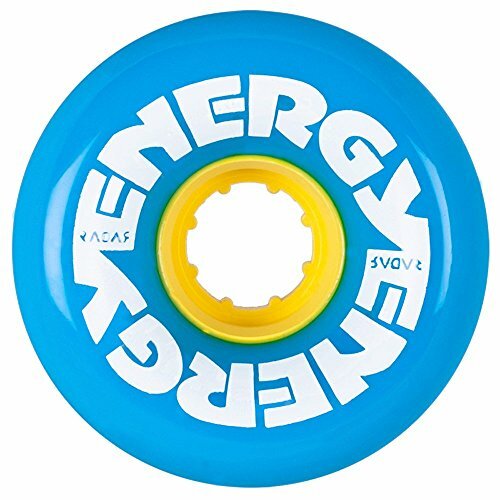 The new Radar Energy outdoor wheels have arrived, just in time for the outdoor skating season. Six unique model colors are shipping now. Radar's premium USA-made outdoor urethane rolls fast and smooth, and is long lasting. Great new colors and style will make skating outdoors fun and exciting.